Water plays an essential role in your household. Homeowners rely on the water produced by taps and faucets to be safe and secure, but they rarely think about the impact their pipes have on water quality. Outdated or damaged pipes can pose a real threat to your home. 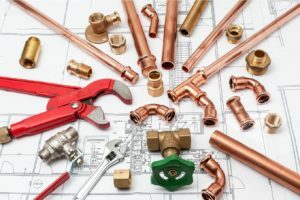 Minor plumbing repairs often involve the replacement of a small section of pipe, but replacing all of the pipes in your home may be a better option. Fresh pipes are better equipped to meet the water demands of your family in the future. Take advantage of the plumbing benefits offered by new pipes, and invest in a plumbing upgrade today. Older homes are often equipped with older plumbing system. The materials that were used to create residential pipes in the past can be detrimental to the current performance of your plumbing system. Lead and clay pipes were commonly used in the construction of older residential properties. These materials tend to break down quickly, leaving your home at risk of a major water leak. Leaking or broken pipes can compromise the structural strength of your home and contribute to the development of toxic mold. Corroding lead pipes can also contaminate your drinking water supply, resulting in the possibility of lead poisoning affecting your family. 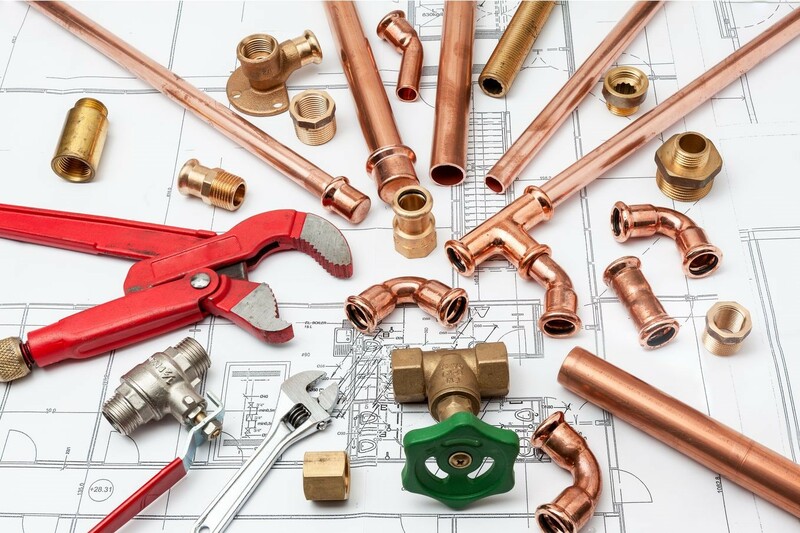 Replacing all of the pipes within your home at the same time ensures that you eliminate any plumbing materials that are not suited for modern residential use. For example, your plumber can replace your old pipes with CPVC, PEX, or copper pipes, which will hold up well for several decades. Plumbing systems made of a series of pipes that have been patched together are more susceptible to corrosion. Galvanic corrosion is a specific type of corrosion that occurs when two different metals interact with one another. The introduction of electrolytes (like the ones found in your home’s drinking water supply) causes an electrochemical reaction to occur. The weaker of the two metals will begin to corrode at an accelerated rate. This galvanic corrosion can compromise your plumbing system’s ability to deliver water without leaks. Connection points, valves, and other components are more likely to catastrophically fail when pipe materials are not uniform. You can save yourself the expense and stress associated with a major plumbing disaster by opting to replace all of the pipes within your home so that a single material is used to deliver your water. Most homeowners will face a clogged drain at some point. These clogs form when contaminants find their way into your plumbing system, along with any water waste from your home. Soap residue, hair strands, food particles, and other contaminants can adhere to the interior walls of your pipes. Over time, this residue hardens until it restricts the flow of water through your drains. If allowed to remain inside your pipes, hardened residue can be very difficult to remove. The installation of new plumbing pipes allows you to begin with a fresh plumbing system. You can work with your plumber to schedule regular hydro jetting sessions that will keep your new pipes clean and prevent the occurrence of clogs in the future. New pipes can improve the safety and performance of your home’s plumbing system. Although you might balk at the cost of a full pipe replacement, the benefits that you will enjoy when fresh pipes have been installed will make the expense worthwhile. 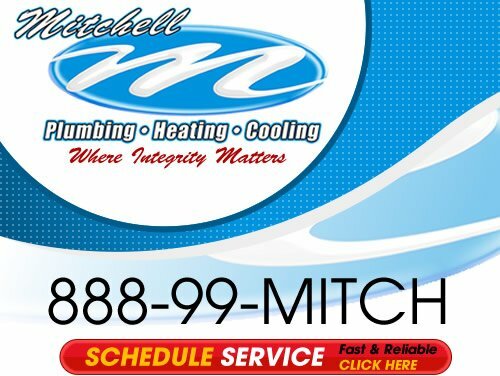 If you are thinking about replacing your pipes, contact the experienced Pittsburgh plumbing professionals at Mitchell Plumbing, Heating and Cooling. 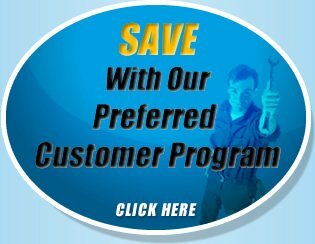 We can provide you with a free estimate and schedule your pipe replacement today. If you are looking to invest in new pipes in the Greater Pittsburgh area then please call us at the numbers listed below or complete our online request form.